The Rover “Director” is a truly portable, hand held receiver with a large 7” 16:9 full colour monitor and rechargeable battery. Ease of use was a priority in its design. 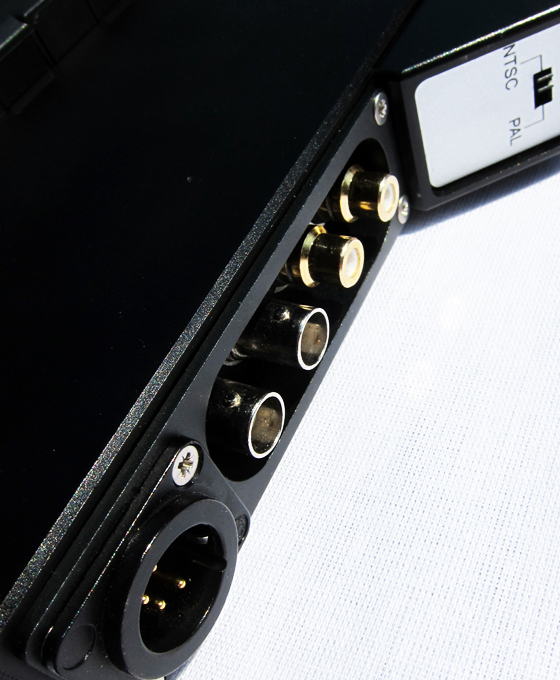 Using the latest COFDM video transmission techniques the ‘Director’ has a dual channel diversity receiver with demodulation, video decompression and multi-way video distribution facilities all combined in a compact package. 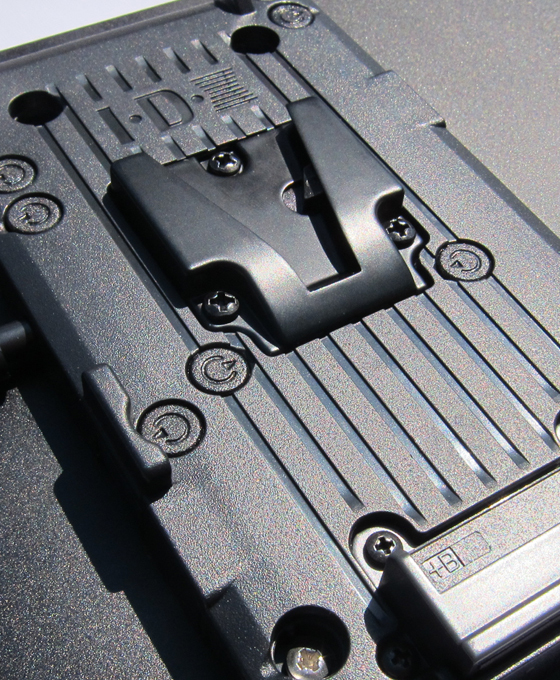 For extended wireless operation of up to six hours, an external V-lock battery docking port (or optional Anton Bauer plate) allows for rapid changes should the need arise. 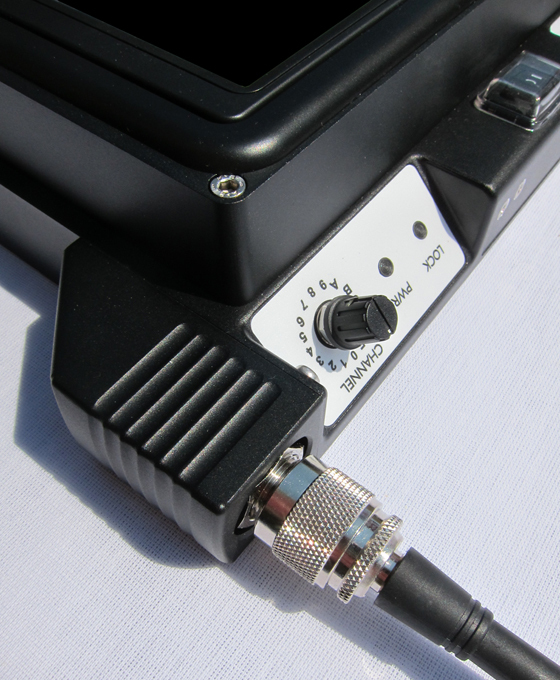 External DC input (10-36V) is also available. The optional soft case provides good protection when used in typical field operations and integrates a screen sun-shield for use in bright conditions. Received signal level, tuner lock and battery status indications are clearly displayed to the operator with channel changes quickly and easily achieved via a simple rotary switch. 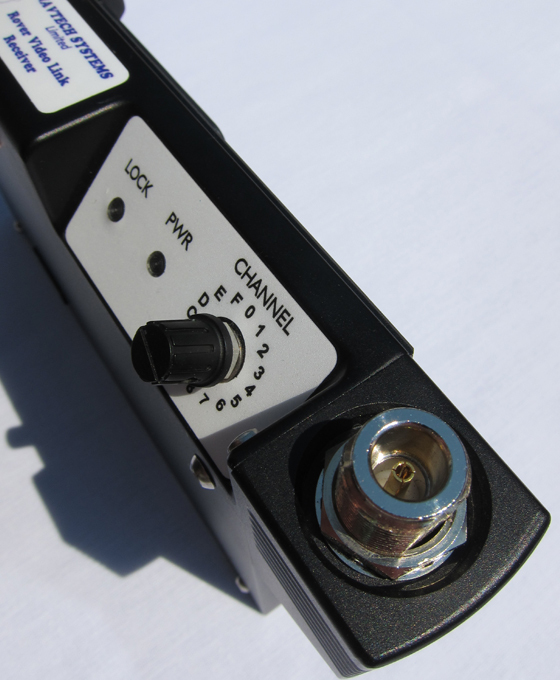 RF connections are via robust N-type connectors with antennas that can be detached for easy storage and transportation.